Powerhouse is at it again with the new Ultra Shine Ball Cleaner. This is a simple one-step cleaner that provides extra shine and luster. For extra backend, use with other great Powerhouse products! 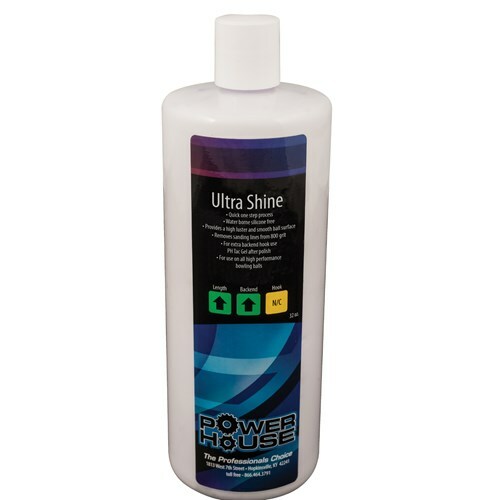 Due to the time it takes to produce the Powerhouse Ultra Shine Ball Polish 32oz ball it will ship in immediately. We cannot ship this ball outside the United States.